September kicks off the 4th quarter of the year and is always a month I’m glad to welcome! Even though September weather is still very much like summertime in South Carolina, we pretend that it’s crisp and autumnal and enjoy it anyway. 🙂 Here are this month’s highlights! #1 Labor Day Blogger Bestie Meet Up! Brenda (of Chatting Over Chocolate) and I have dreamed of this day! 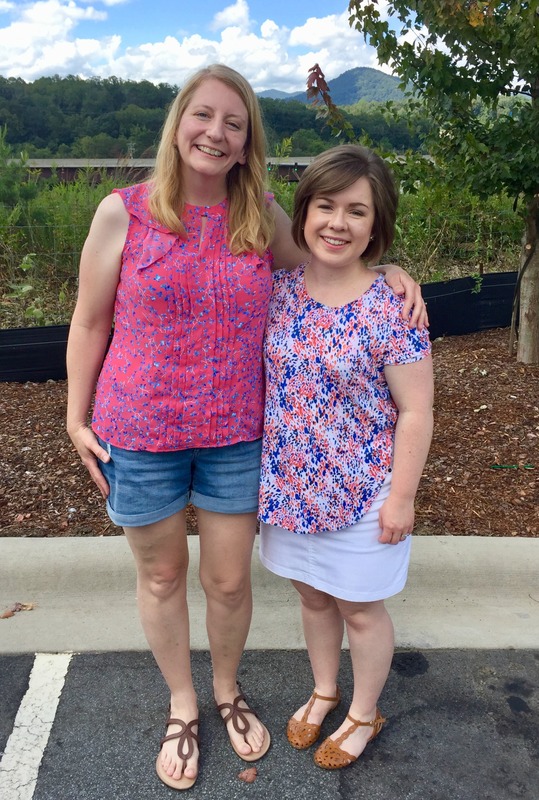 We met through the original High Five For Friday linkup and have been blogger besties for over four years. We exchange Christmas cards, we email, we text, we send happy mail…and now we’ve met in real life! 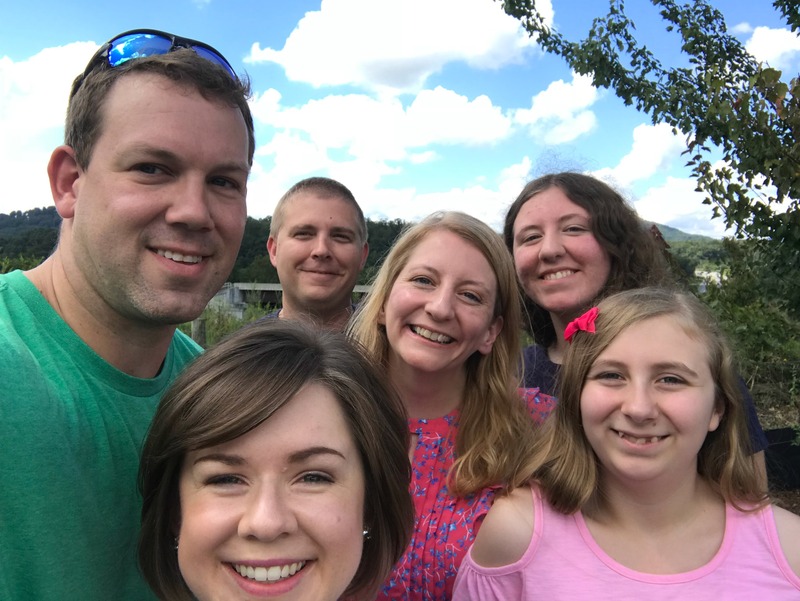 Brenda and her family were road tripping to Disney World and were sweet enough to pause their travels for an hour to hang out with us! We enjoyed the scenery of the Blue Ridge Mountains as we soaked up the sheer delight of being together! 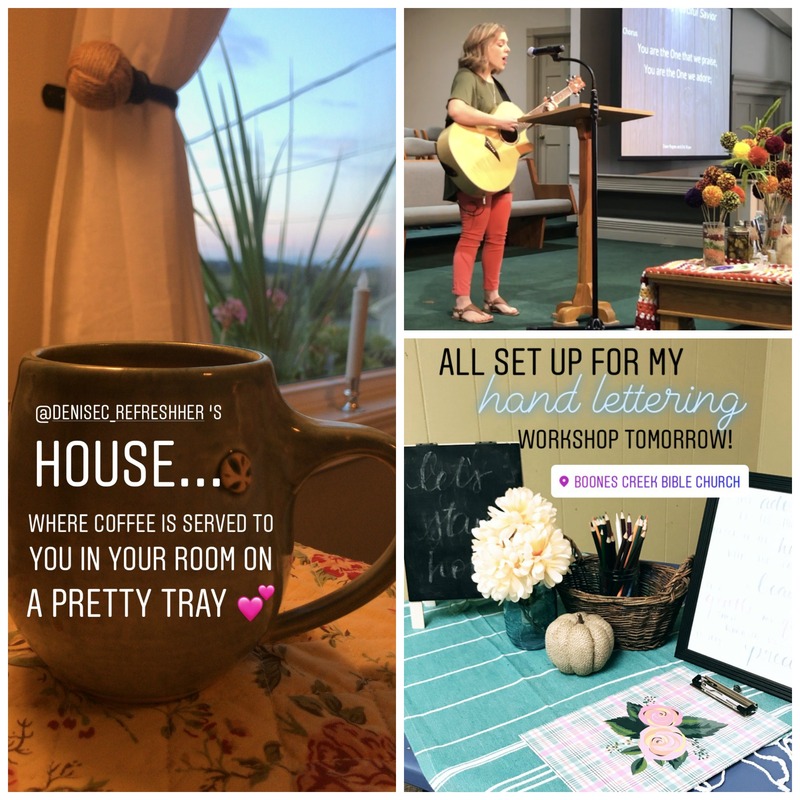 I always enjoy the ladies’ events that my mom & sisters’ church hosts each year, and I was so excited to attend their fall retreat this month. My Mom asked me to teach a hand lettering workshop on Saturday (my first ever!) and I enjoyed the opportunity to encourage others with my newly learned skills. There’s something special about worshiping with your family! I loved seeing my sister lead worship (below) with her guitar – she’s usually at the piano. Staying at my parents’ house is always a treat! Look at that view! When #RefereeWifeLife takes you an hour from your grandparents on your birthday weekend, it’s a great thing! Last weekend I traveled with Paul for a work trip to The University of the Cumberlands in Kentucky (we’ve been there before). While in Kentucky, I was happy to find the new Cherry Ale 8 at their local Walmart. I’ve been putting grenadine in my Ale 8 for years and I’m glad someone finally realized how good it is! 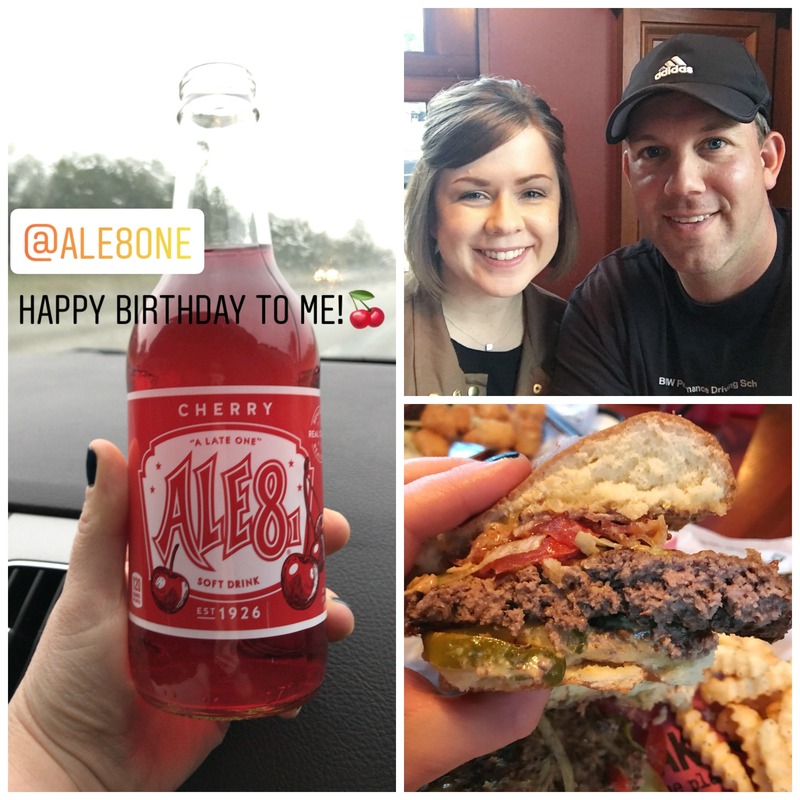 🙂 I enjoyed a delicious birthday burger at Drake’s in Lexington before we headed to Nana and Papa’s for the night! Even though most of the month was steamy and hot, we enjoyed some cooler days of rain. 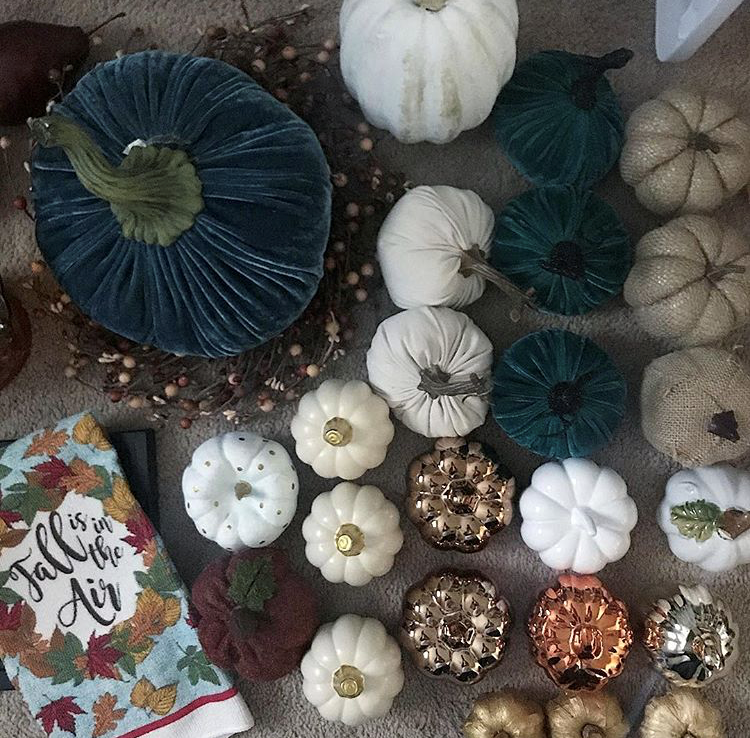 I enjoyed decorating for fall and now I get to sit and take it all in! 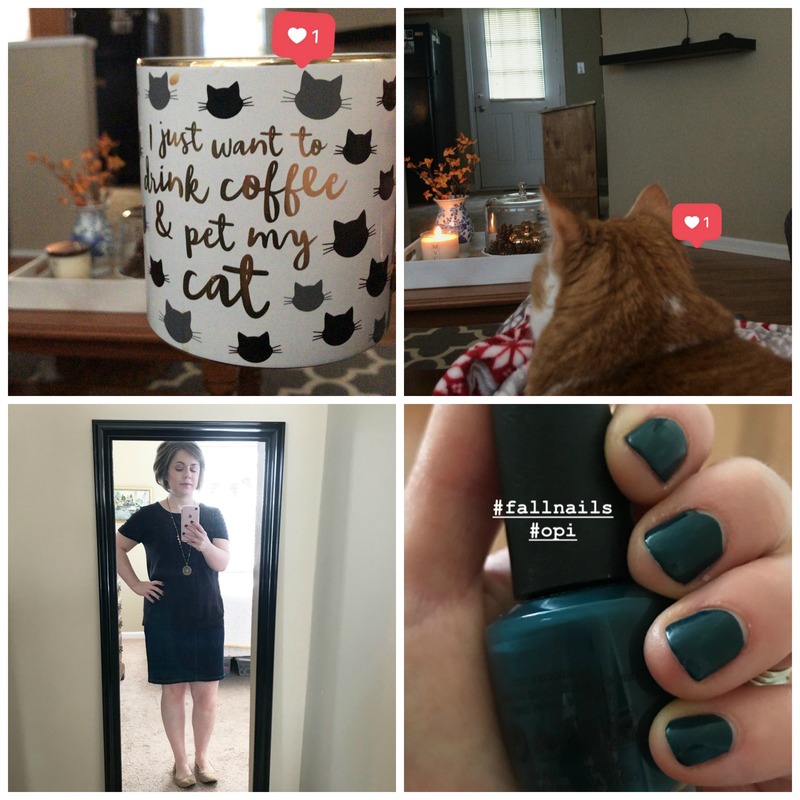 It’s also fun to switch to fall colors with clothes and nails! While all of the things I shared were wonderful – my life isn’t perfect. I’ve found myself in more need of God’s help, mercy, grace and wisdom this month than I have in quite a while. I’m so thankful for the good things that come from God’s hands – both the fun, easy days and the dark, hard ones. I’m Not A Parent. Do I Have Anything To Offer? 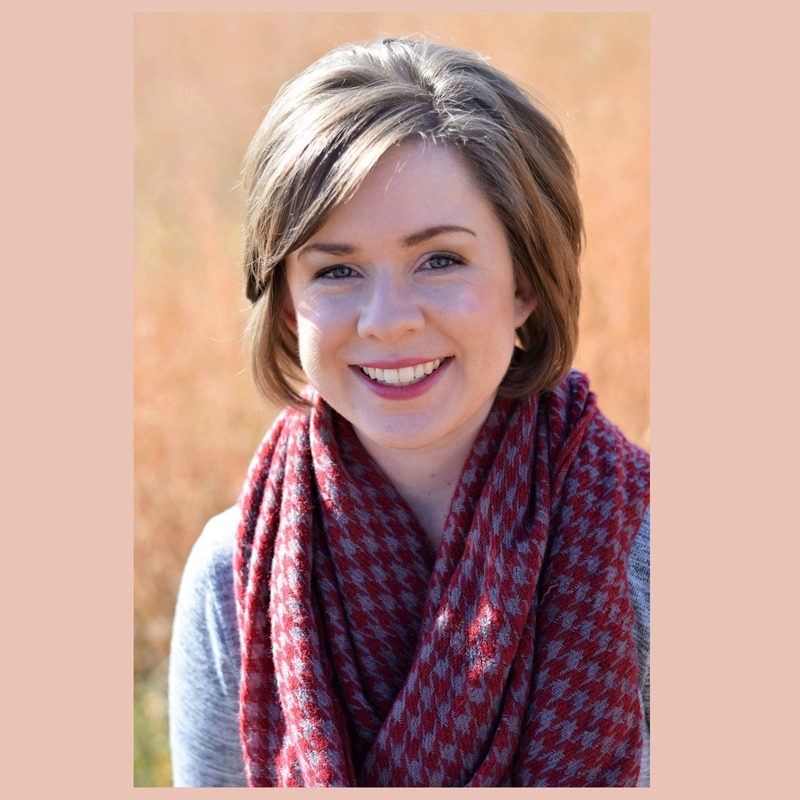 Sweet friend, my heart overflows with joy in reading this post! I’m so thankful that after years of friendship we were able to meet in person, exchange hugs, and enjoy each others’ company along with both of our families! The great Pendell/Platt meet up was everything I’d hoped it would be and then some! It made for the best Labor Day holiday to date and is truly one of my favorite memories of that vacation! If only I could’ve caught that women’s retreat with you too while in the South. 😉 Sounds like it was such a wonderful event! 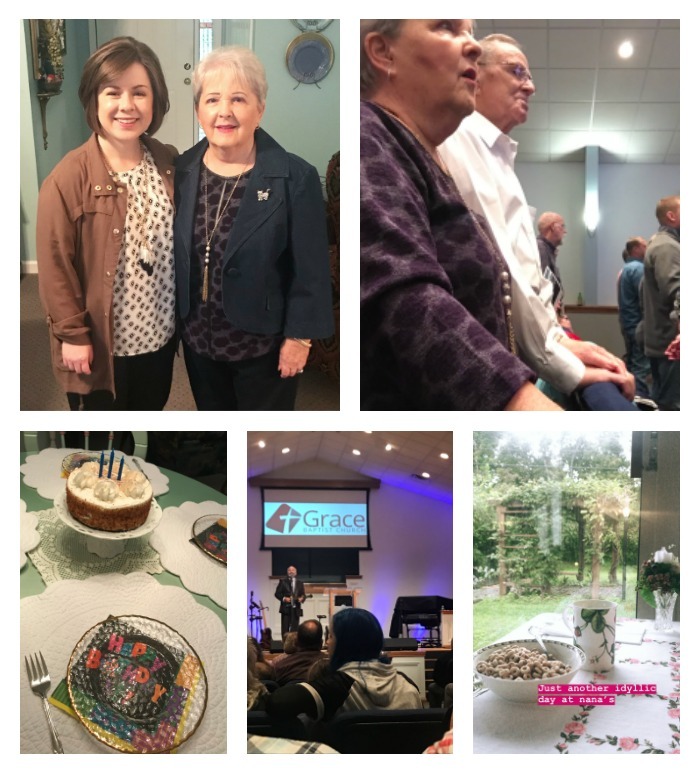 A weekend away with your hubby, time with your grandparents, and the sweetness you captured in that photo were just about the best birthday gifts you could’ve asked for! So happy for you! Lastly, I love that you keep it real. That number five sums up my month as well, friend. While I’ve had some of the best days of my life in this month, our family has also dealt with multiple health and home issues. 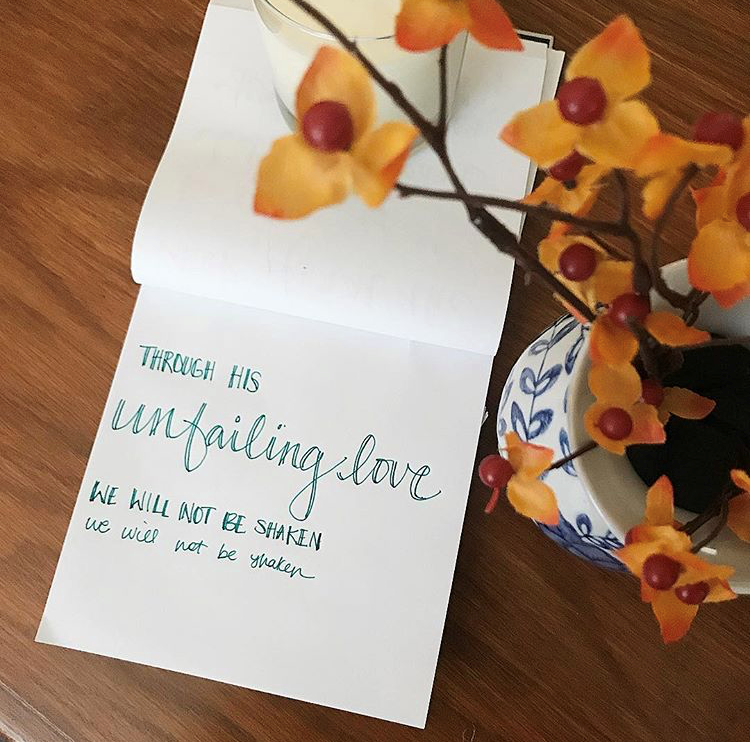 Life will never be perfect in this fallen and broken world, but our God is and in Him we can trust! Love you and am oh so thankful for our friendship, which continues to get sweeter and sweeter! 😉 xo! I love the picture of your grandparents holding hands…it is the little things in life that are so precious. I like your clarification at the end of the post. 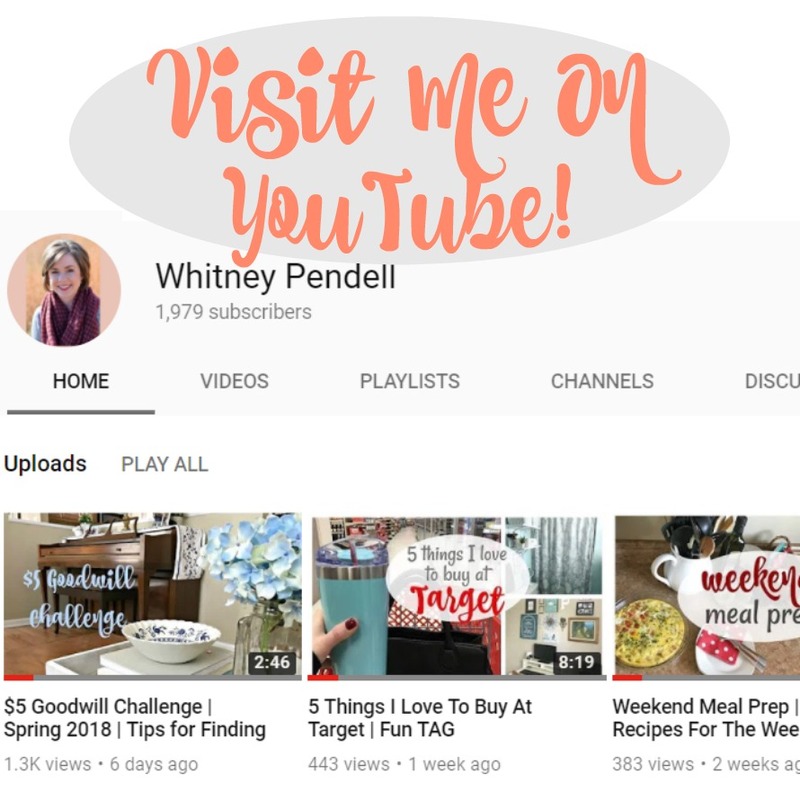 So often we make our lives look pretty good on our blogs while struggling with some areas in real life. September has brought a conflict with a family member that has revealed my place on the Sanctification Ladder is not as high up as I wish it was!! Keeping it real! Glad to know I am not alone. Thanks friend! It was a fun month!